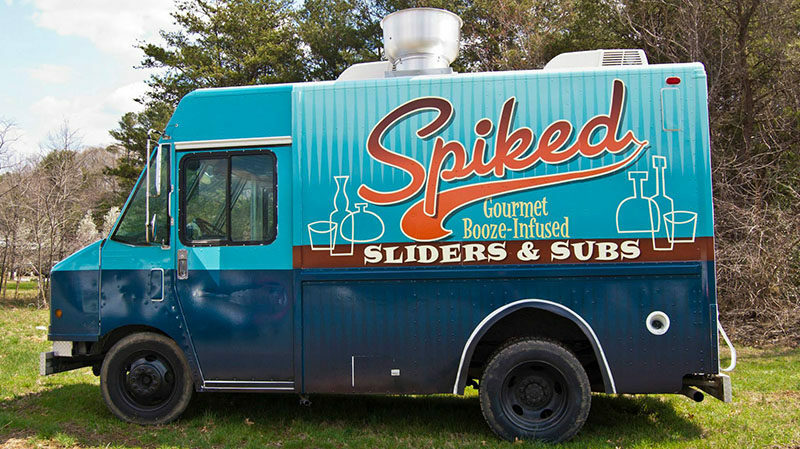 Vehicle Wraps - Hightech Signs, Inc. 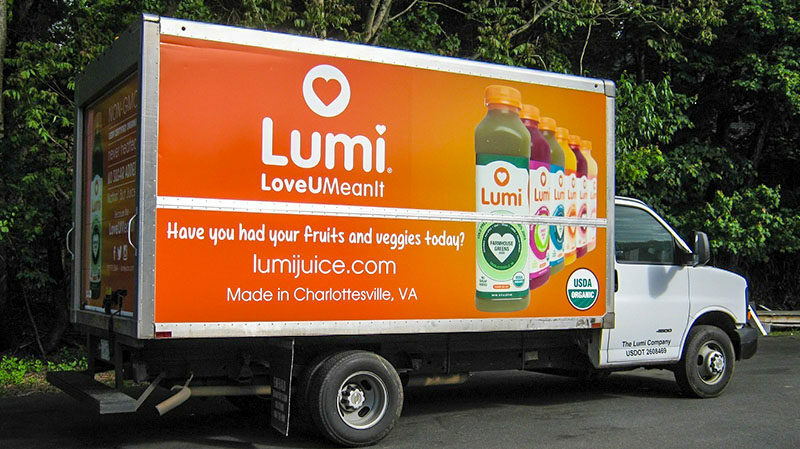 The staff at Hightech Signs in Charlottesville provides large-format printing for van, truck and car vinyl wraps. 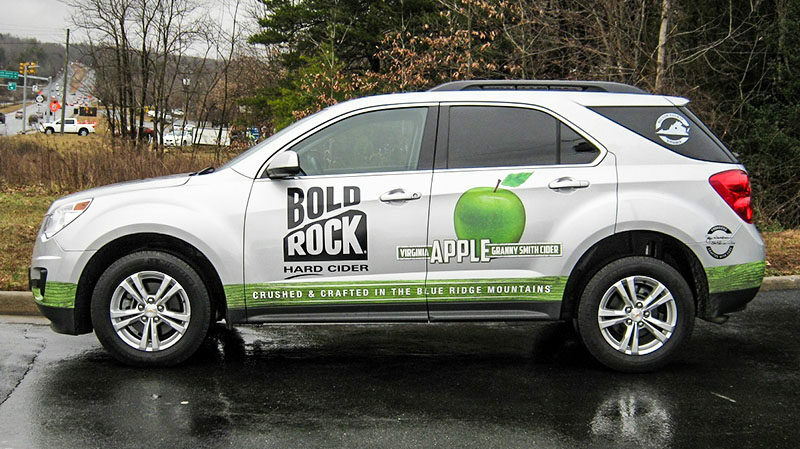 For commercial clients who want a high-impact message, full vehicle wraps deliver stunning results. 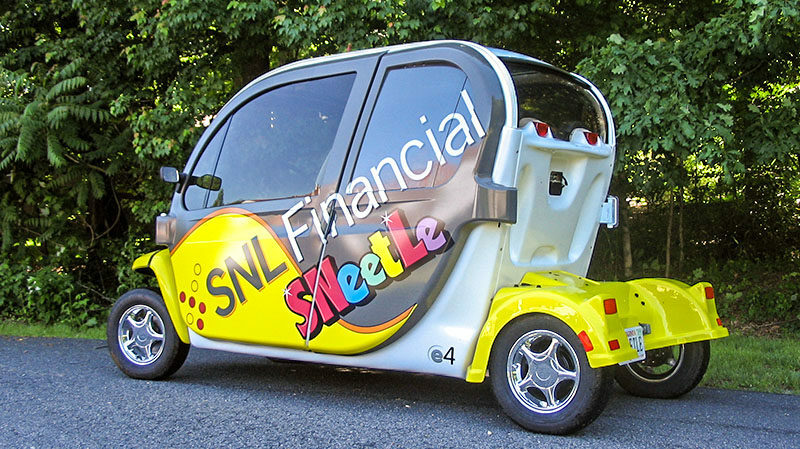 Partial vehicle wraps are also an effective design choice. 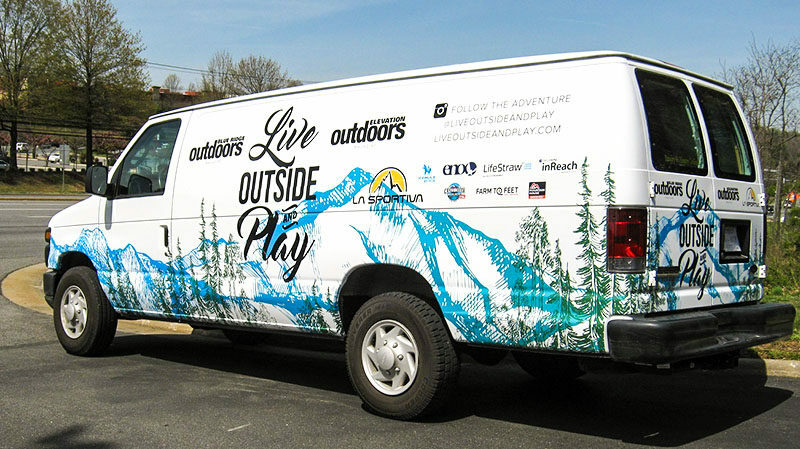 Using premium vinyl, vibrant inks and professional installation, your vehicle will look great and help you build brand recognition. 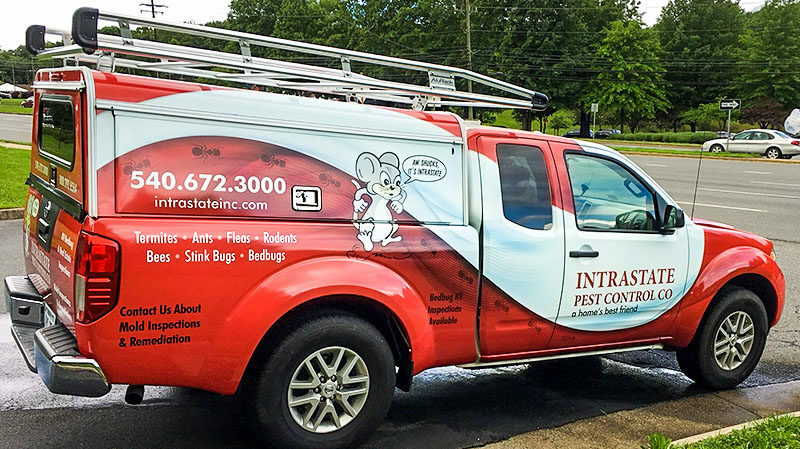 Design your own vehicle graphics, or take advantage of our professional designers to help you create a custom look that will get you noticed.